I have a confession to make; I’m a map geek. Even as a kid watching Raiders of the Lost Ark, I was fascinated by the map they used to segue between scenes to show Indiana Jones’ travels. Forget the one I mean? Watch the clip below. The spatial information stored in that single image heightened the level of mystery and intrigue in the adventure for me. Ever since then I’ve loved the idea of combining videos with maps, so I produced this interactive map using ArcGIS online (the metadata for the map is available here). This mapping feature spatially indexes over 60 of my favorite place-based videos that I use in my classes. Since all of these videos specifically refer to particular places, they are spatially indexed on this map. The maps are marked with varying degrees of accuracy; some are simply placed anywhere in the video’s referenced country while others are accurate to the city-block level. Do you have a great place-based video that teaches principles of geography that you love? Please share the URL in the comments section with a brief description on how it can be used, as I will continue to update this resource. Maps aren’t just for teacher reference. Students need to learn the language of maps to value the wealth of knowledge that they can find in them, too. But how do we teach them to appreciate maps when not all kids are born map geeks? This article, “The Map Vocabulary that all Kids Should Know” is a great read for parents, educators and anyone else wanting to support the geo-education of young people. There are ways to get kids involved at all ages, and some really run with it. 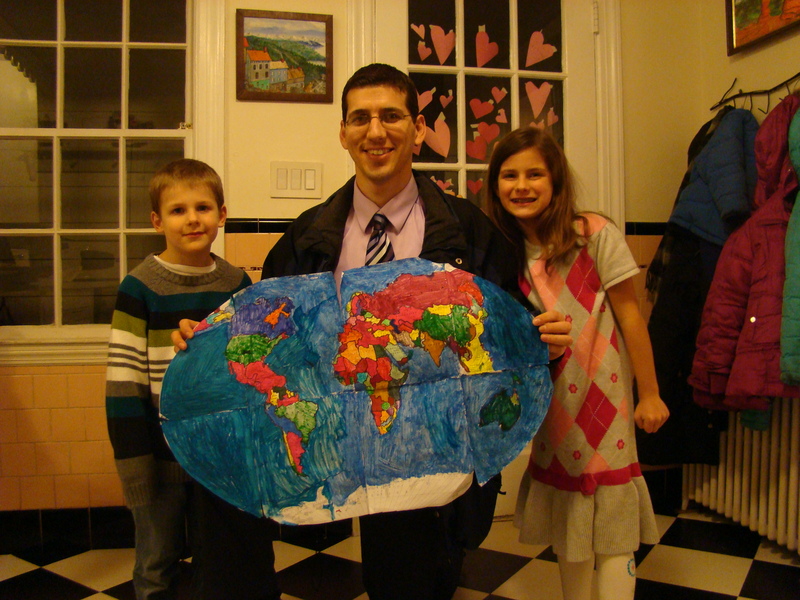 A few years back my children surprised me on Valentine’s Day by making me a large map of the world. All I did was print off one of the many maps from National Geographic’s MapMaker Kits, and my kids did the rest. Did this strengthen their understanding of the world, help them identify spatial patterns and understand geographic concepts better? Absolutely. 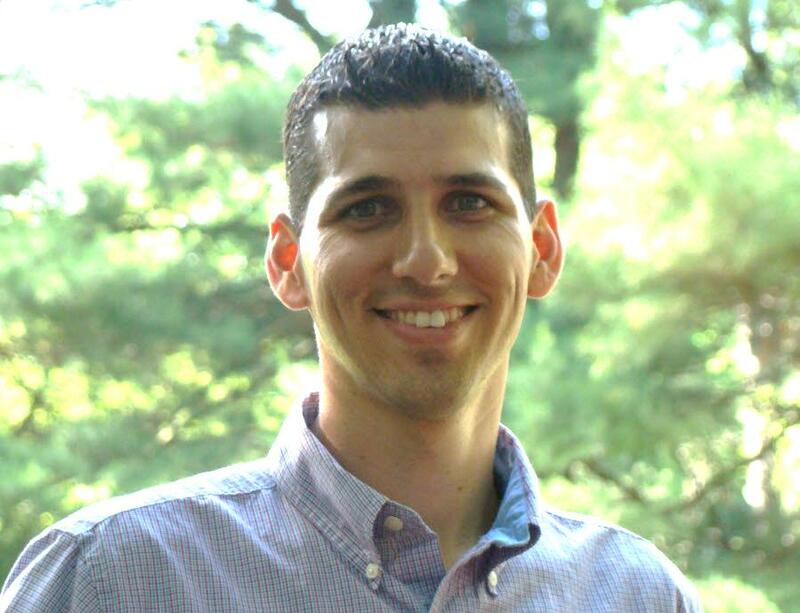 Look for Seth on social using @ProfessorDixon. Each week, we’ll be featuring his latest ideas on this blog as well as on @NatGeoEducation. Dr Dixon: I too loved the retro and cool maps on Raiders of the Lost Ark. And I constantly flipped to the maps pages while reading The Lord of the Rings. Reblogged this on RHODE ISLAND GEOGRAPHY EDUCATION ALLIANCE.